Instills peace and tranquility, a worry free mind and a restful night’s sleep. Invigorate and energize the body and mind with this detoxifying and balancing blend. 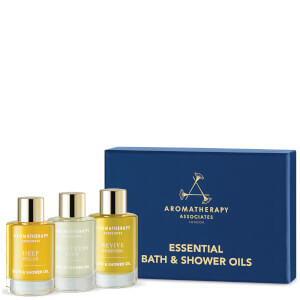 Relax - Deep Relax - Vetivert, Camomile and Sandalwood. Revive - Morning - Pink Grapefruit, Rosemary and Juniper Berry.